There’s something to be said about face-to-face interaction and connection when searching for the right career. In today’s employment landscape, it’s hard for students to know where to start looking to secure a summer job or a full-time position after graduation. 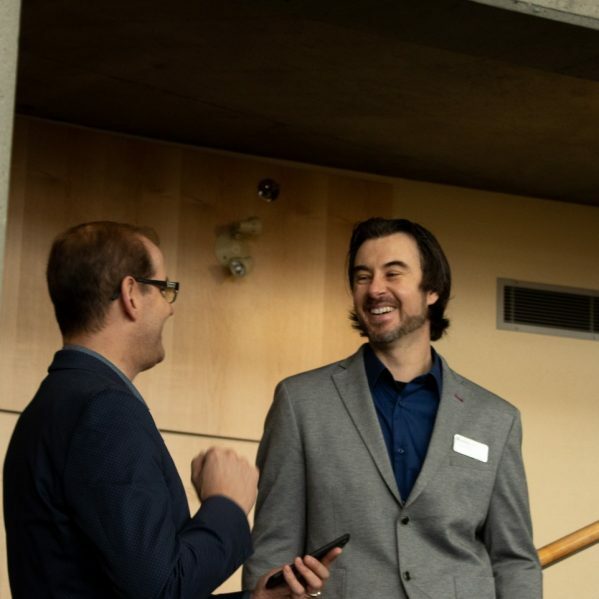 The Faculty of Student Development at TRU wants to make it easy to connect tomorrow’s workers with local employers. On Thursday, March 7, 317 full-time, part-time, alumni and Open Learning students engaged with 81 companies from various industries to participate in the nineteenth annual Job Fair. Vince Watson, Career and Experiential Learning events and marketing co-ordinator, was determined to make this the most successful Job Fair to date. He implemented several new strategies that targeted potential students, primarily through digital campaigns. The team used social media advertising to build excitement among students while raising awareness of many of the services offered by Career and Experiential Learning. Another new initiative was to engage students on Student Street. On Mondays, leading up to Job Fair, career ambassadors were available to support students in preparing their resumes, writing cover letters and sharing networking tips. This year, 81 companies and organizations attended Job Fair to network and recruit TRU students and alumni to fill a range of roles, from permanent full-time to summer jobs and casual work. 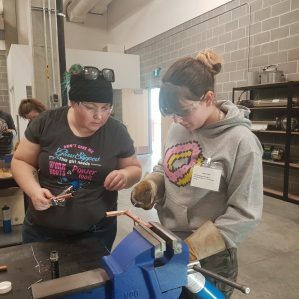 This year’s two main sponsors were the Chartered Professional Accountants of British Columbia and the Ministry of Advanced Education (Work BC). Initial feedback from several exhibitors was that about 84 percent of employers had a positive experience, mostly due to good student attendance and excellent event organization. More than 1,300 students and alumni participated and at least 10 students received multiple job offers within a week following Job Fair.